I have this fascination with personality quizzes. I find a little truth in all of them and I have actually come closer to know who I am. I think we all like to think of ourselves a certain way, or we judge our personalities by how someone else has judged us. Nothing sorts that out like a good personality quiz. I do have to say I hate those heavy depressing quizzes. I do not like a quiz telling me I hate my mother or something crazy like that. 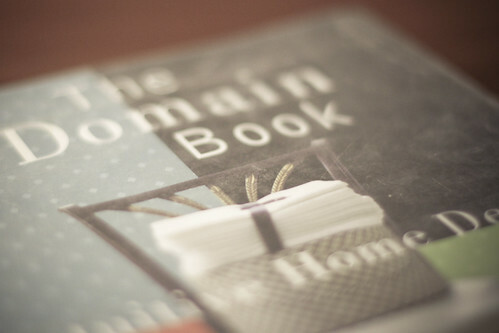 The Domain Book of Intuitive Home Design: How to Decorate Using Your Personality Type, is the funnest personality test I have ever taken. I love decorating and I have always been a creative type person so this test was made for people just like me. You take this simple fun quiz that asks you all kinds of questions from what appliances you can’t live without, to what punishment you would take if you ever was in trouble with the law. 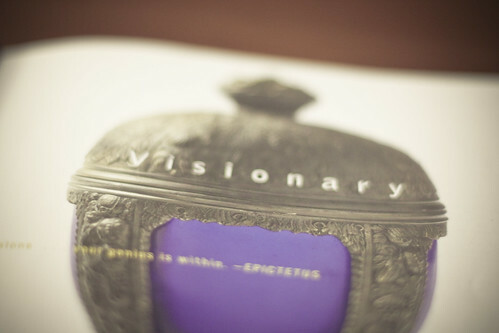 Visionaries appreciate the finer things in life. 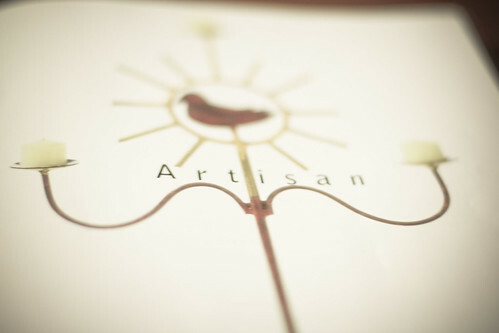 Artisans enjoy a simple life in cozy surroundings. 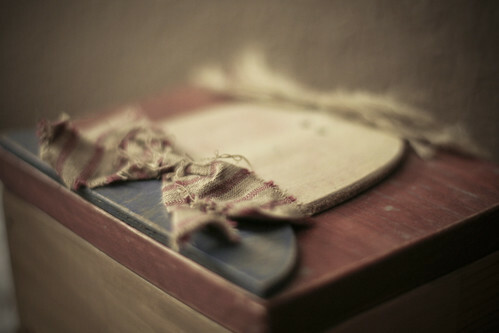 Idealist live for simplicity in a contemporary environment. 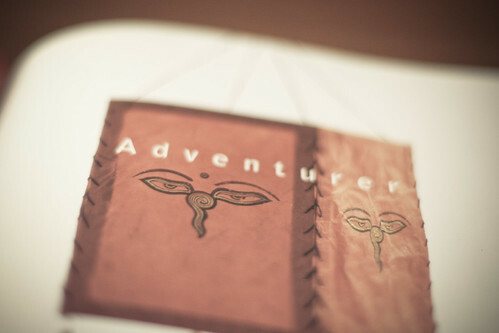 Adventurers love their living spaces to be filled with pieces from their travels. 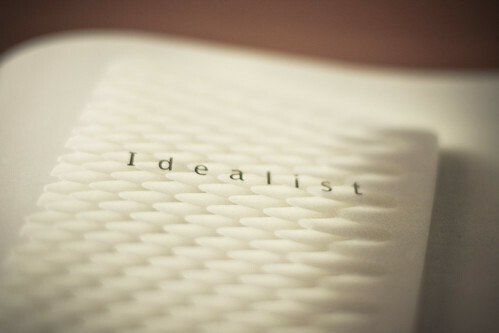 I knew that I would be an Artisan just from looking at all the pictures in the book but I was surprised to find out that I was also an Idealist. Knowing this has helped me purchase items to decorate my home. It has also helped me when I purchase gifts for friends and loved ones. I evaluate their style by their prized nicknacs and it has not failed me yet. What personality would buy this? Unfortunately, this book is out of print but Amazon has used versions of this book starting at one dollar. I have had a fun time testing everyone I know. I have even had gatherings with my friends for the sole purpose to test their style personalities. wow, what a fascinating concept. i can see how intriguing that would be! it is fascinating. i can’t wait to see what personality you will be. fun stuff. thank you! i really work at it.